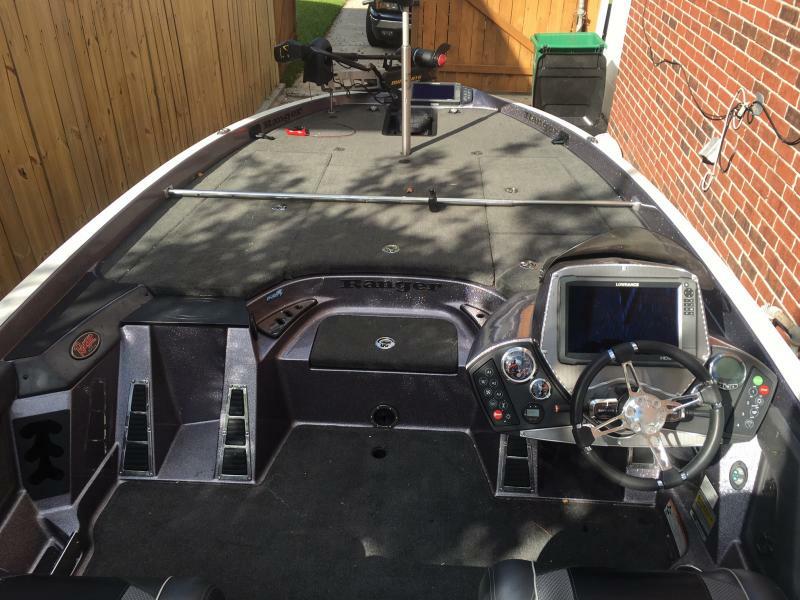 Register Log In Florida Fishing Forum Forums Boats & Motors 2016 RangerZ520C Must Sell!! 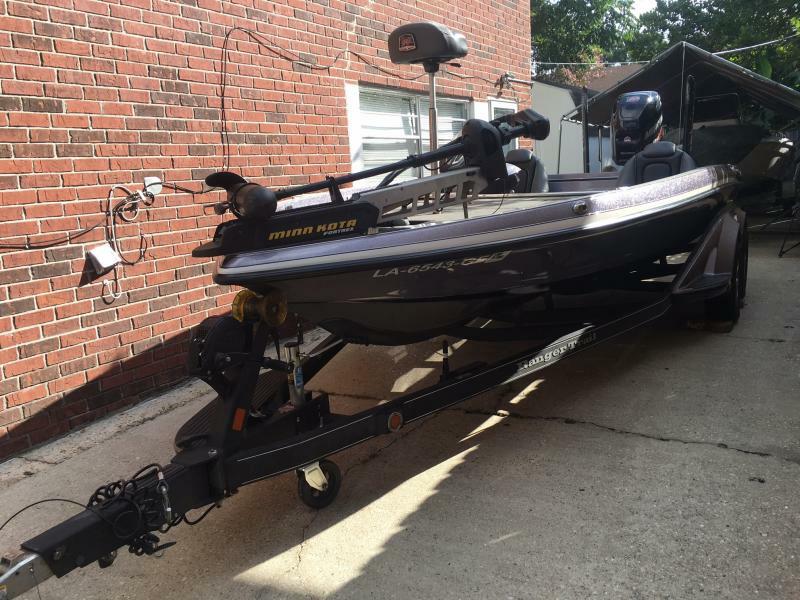 25 Fury, 8" Atlas hydraulic, MK Fortrex 112#, two HDS12 Gen3 Touch units, new Lowrance 3D structure scan in box, 8' Power Poles, blinker trim/jackplate controls, Tour package, parking brake, oxygenator, keel guard, custom cover, Loc-R-Bar, custom wheels. 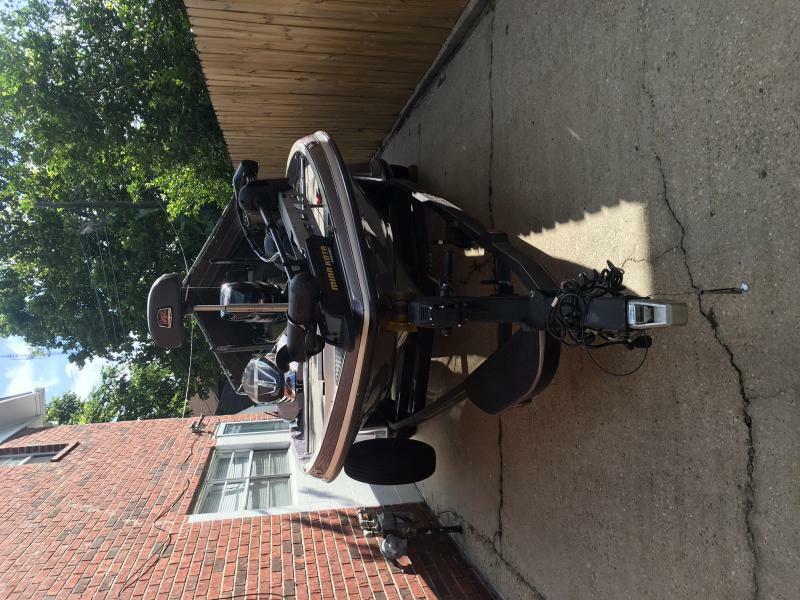 Motor has 160 hours (many at idle) w/warranty until 12/16/2020. 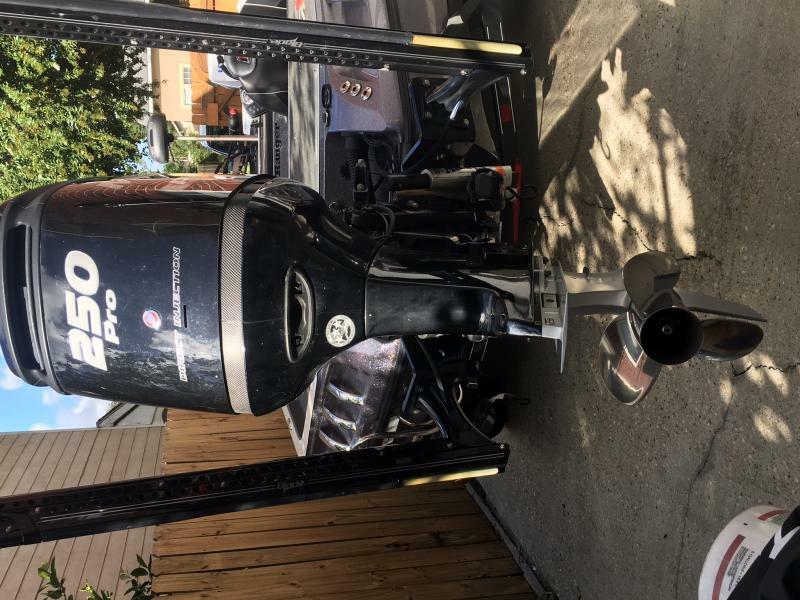 Serviced by top mechanics on FLW Tour. Wrapped since it left factory, looks brand new. Too much to list, fully loaded. Call Chris: 510-861-3746 or email for more details.